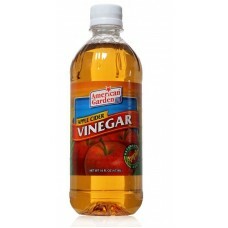 Ingredients : Water and apple juice from concentrate, 5% acidity. 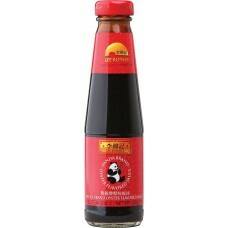 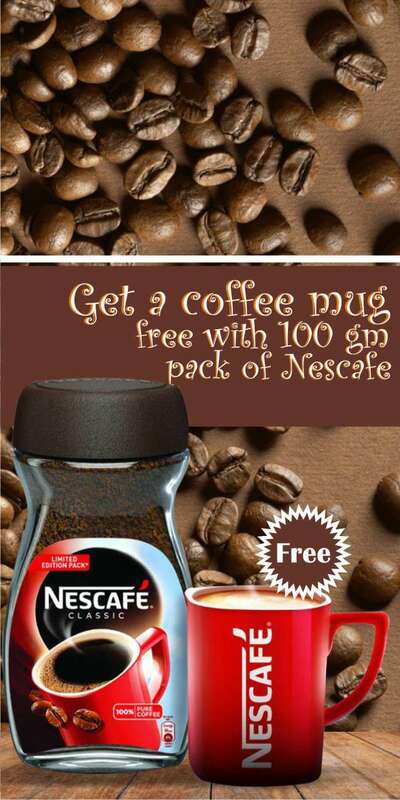 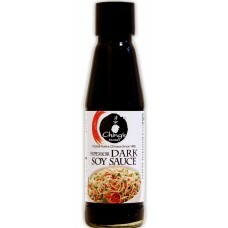 ..
Ching's Secret brings you this ' black gold ' in the form of a sauce enrapturing you with its refres..
Chings Dark soy sauce is an essential ingredient if you want to prepare cuisine of Chinese at home. 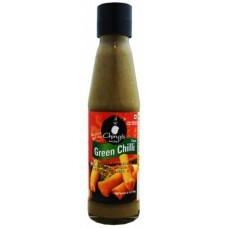 ..
Ching's Green chilli sauce takes to you the right spirit of rich flavours with its delicious taste a..
Chings Red Chilli Sauce is made from spicy red chilies. 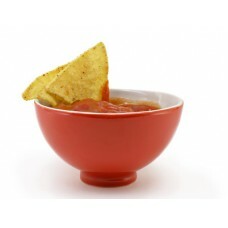 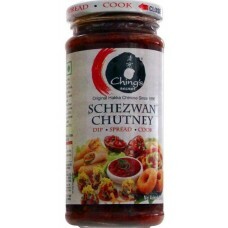 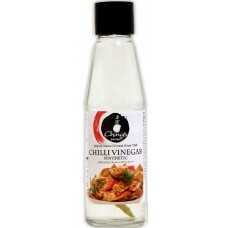 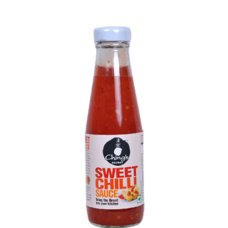 It is a bright red, hot sauce which is prepa..
Chings Schezwan sauce is a mouth-watering addition to any stir fry. 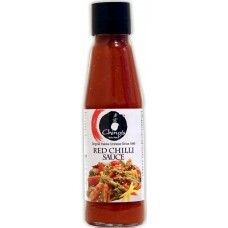 The purpose is to cook vegetable..
Made from the finest Thai chilli peppers delivers a delicious , gently spiced , sweet sauce. 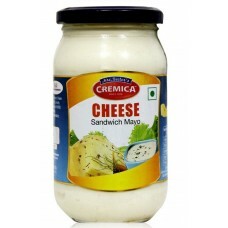 One of ..
Chings Synthetic Vinegar - Chilli , 170 Gm Bottle ..
Cremica - Cheese Sandwich Mayo, 375 GM ..
Cremica - Chilli Garlic Dip, 220 GM..
Cremica - Korma Sandwich Mayo, 375 GM .. 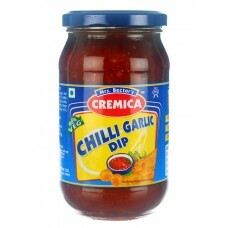 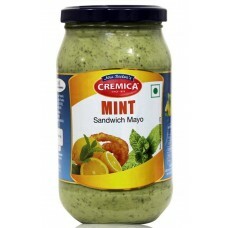 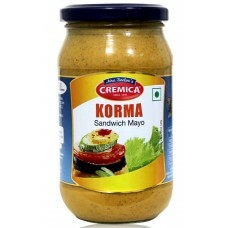 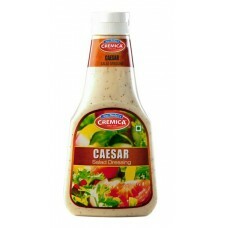 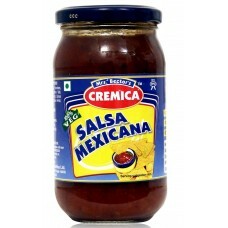 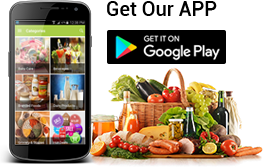 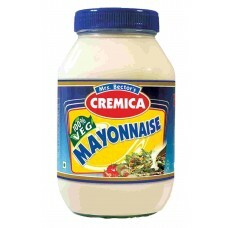 Ingredients : Edible Vegetable Oil, Water, Liquid Glucose, Milk Solids, Sugar, Iodised Salt, Mustard..
Cremica - Mint Sandwich Mayo, 375 GM..
Cremica - Salsa Mexicana Dip..
Cremica Salad Dressing - Caesar, 350 GM..
Cremica Salad Dressing - Vinaigrette, 350 GM..
Cremica Salsa Mexicana, 220 GM.. 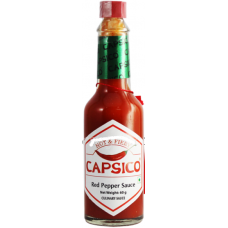 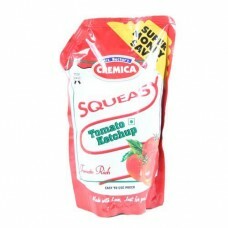 Ingredients : Water, Tomato paste (34.5%), Sugar, Liquid Glucose, Iodized salt, Acidity Regulator (I..
Dabur Capsico Red Pepper Sauce is an extra-fiery, extra-hot sauce. 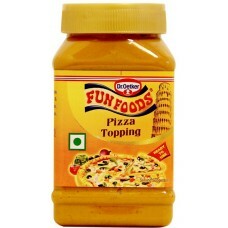 It is made from the choicest fres..
Make tasty pizzas just the way they make in pizzerias in Italy but with an Indian twist. 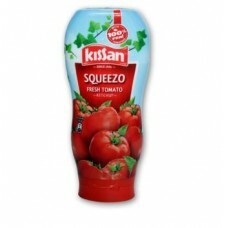 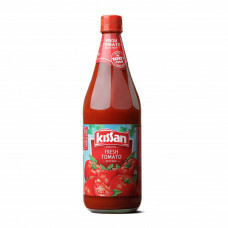 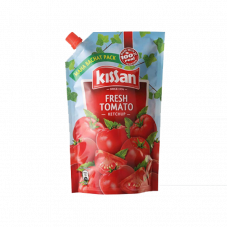 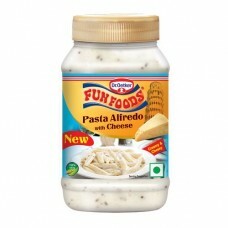 The sauce a..
Funfoods Sause - Pasta Alfredo Cheese , 275 Gm Bottle ..
Heinz Ketchup - Tomato ..
Heinz Vinegar - Apple Cider , 473ML..
Kissan Fresh Tomato Ketchup is prepared from 100% real juicy tomatoes. 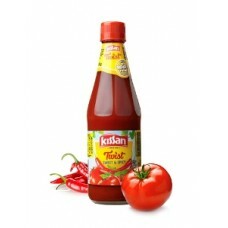 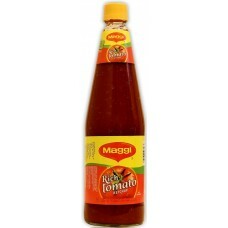 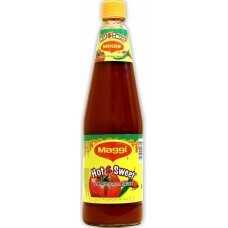 Its great flavor can create a..
Kissan Ketchup Twist - Sweet & Spicy ..
A blend of Tomato and Chilies that delivers a unique taste that’s a fine balance of sweet and spicin..
Maggi Rich Tomato Sauce is produced using ripened seasoned with onion, tomatoes, garlic and mixed sp..
Maggi Ketchup - Rich Tomato (No Onion No Garlic) .. 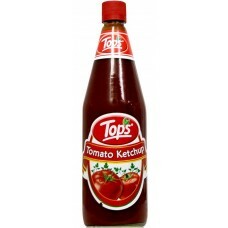 Tops Ketchup - Tomato .. 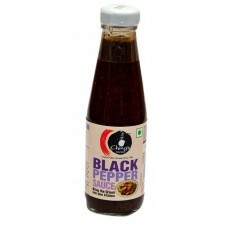 Tops Sauce - Green Chilli .. 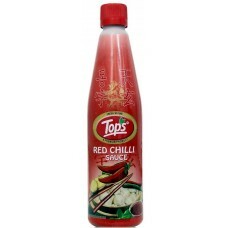 Tops Sauce - Red Chilli .. 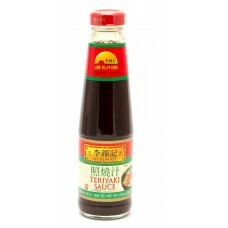 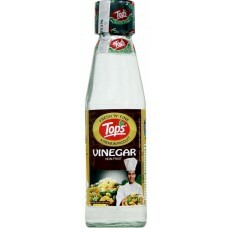 Tops Sauce - Soya .. 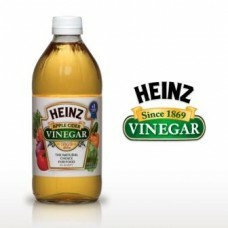 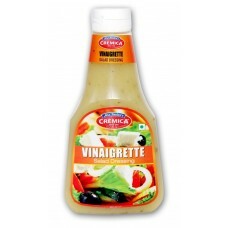 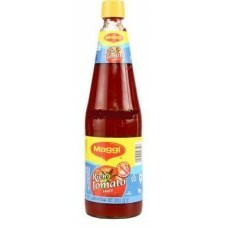 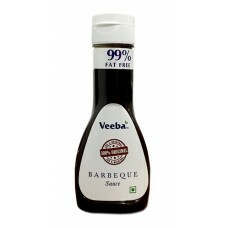 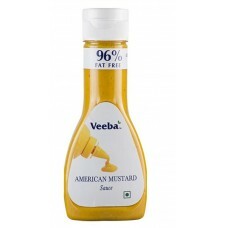 Tops Vinegar - Non Fruit ..
Veeba - American Mustard Sauce, 310 GM..
Veeba - Barbeque Sauce, 330 GM..